As an executive vice president with C.H. Dean, Deb’s responsibilities encompass acting as both the chief financial officer and chief compliance officer. She is a member of the executive leadership team and works closely with the CEO and COO to carry out the firm’s strategic vision. Deb is also a member of the firm’s investment and technology committees. In her role as CFO, Deb oversees all aspects of the day-to-day financial management of the firm. As the CCO, Deb is responsible for overseeing and managing the firm’s compliance with all regulatory requirements. There are two registered investment advisors under the Dean umbrella, Dean Investment Associates and Dean Financial Services. 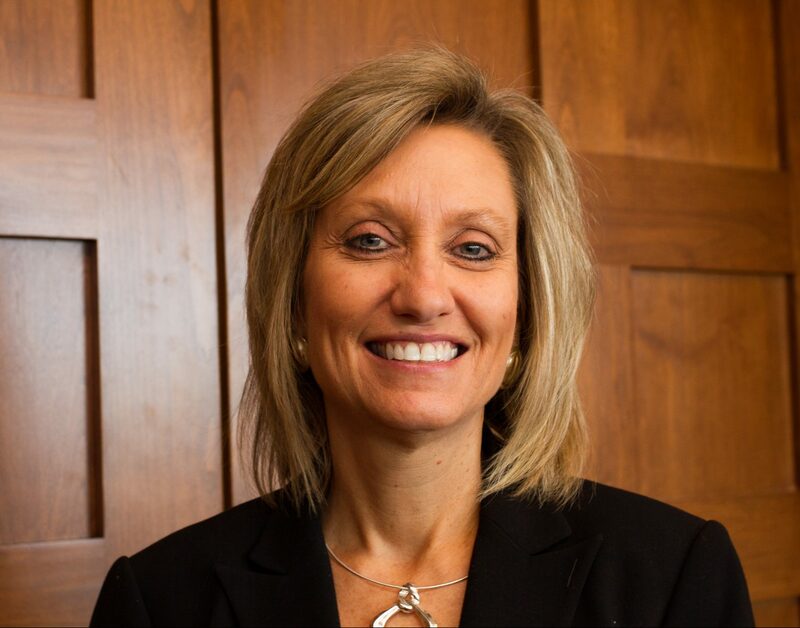 She graduated from Wright State University in 1987 with a Bachelor of Science degree in Accounting and Finance. Deb then earned her CPA designation in 1990. Deb joined Dean as an accounting manager shortly after spending five years as an auditor for Ernst & Young. She has held various accounting and compliance related positions within Dean before assuming her current role. Deb enjoys spending time with her family and cheering for the Ohio State Buckeyes. I’ve been with Dean for 25 years. It’s simply a great place to work. The firm fosters a culture that encourages each and every employee to be the very best they can be.